Hello crafty friends, if you are here for the Papercrafters' Linky Party, you can find the linky at the end of this post, simply scroll down. Are you ready for another "Love" themed card? 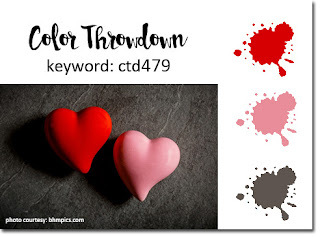 This week it's my turn to host the challenge at Allsorts, and with Valentines Day coming up later this week, I selected the theme of "Love is in the Air". You don't have to make something Valentines Day specific, anything with a 'love' theme goes, so anything with hearts, love sentiments, weddings, anniversaries or engagements and I am sure many more occasions that I can't think of. So since there wasn't any coloring needed here, my card was pretty quick to make. I simply printed the image on Xpress It Blending Card , which is my go-to paper when coloring with copics, but the smooth texture and white bright works really well with pre-colored images as well. I cut it out using a circle die and layered it onto a scallop circle. The patterned papers are from by Prima Marketing, I purchased it over a year ago and can't find a link to it anywhere. The sentiment is from the set So Very Much by Penny Black. A little bit of natural jute twine finishes off the card. 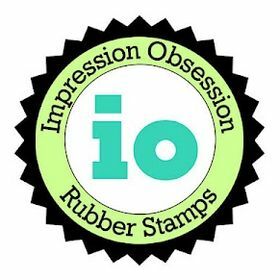 Stampin Up card stock was used for the card base and scallop circle. 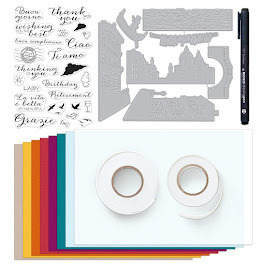 Speaking of Love, in case you're interested... Scrapbook.com currently has a 15% off sale for all things Love themed, this weekend only. Disclaimer: This post contains affiliate links. 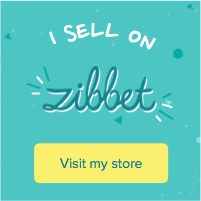 I might earn a small commission if you purchase from the links. We're giving away a great prize package at Allsorts challenge, sponsored by Marianne Design. I hope you'll come join us for a chance to win! ETA: If you're interested in purchasing this card, I do have it listed in my Etsy shop. Welcome to Papercrafters' Linky Party No. 2! I just fell in love with the delicate florals and the pretty background. Congrats Mindy, the top pick logo is below, feel free to post it to your own blog if you like. 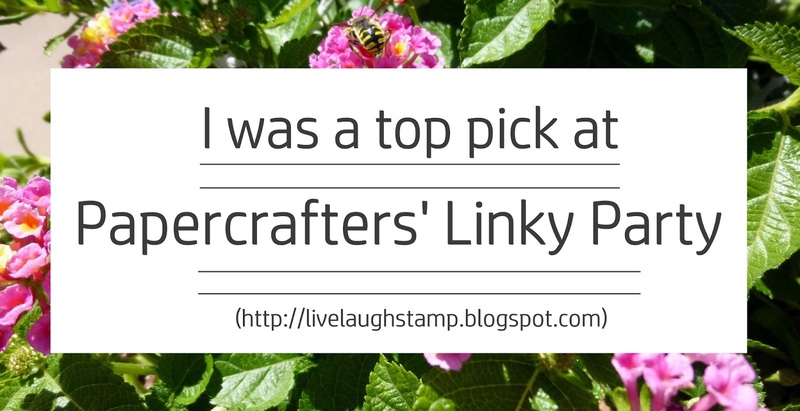 And now it's time for another Linky Party, please use the linky tool below to share what you made! I'm looking forward to seeing what you've been up to in the craftroom/studio! You may share any papercraft - new or recently made (within the last week or two). Enter up to 3 times. Don't forget to leave a link back here in your blog post. Well I thought I would enter into the spirit of things and link up to your blog party but seem to have gone amiss somewhere and just have a blank icon so perhaps you could delete it for me as it doesn't want to let me do that. Sorry to mess up! Back to your Allsorts card, it really is so sweet and I can see why you wanted that image. Great theme this week, thank you. Me again Ellie, not wanting it to get the better of me have tried again and successful but still unable to remove that first link, sorry to give you extra work. These are gorgeous! LOVING the little bunnies (hopefully they respond to your email) and loving those flowers!!!!!!!!!!!! Such a sweet image and card! Love is definitely in the air! 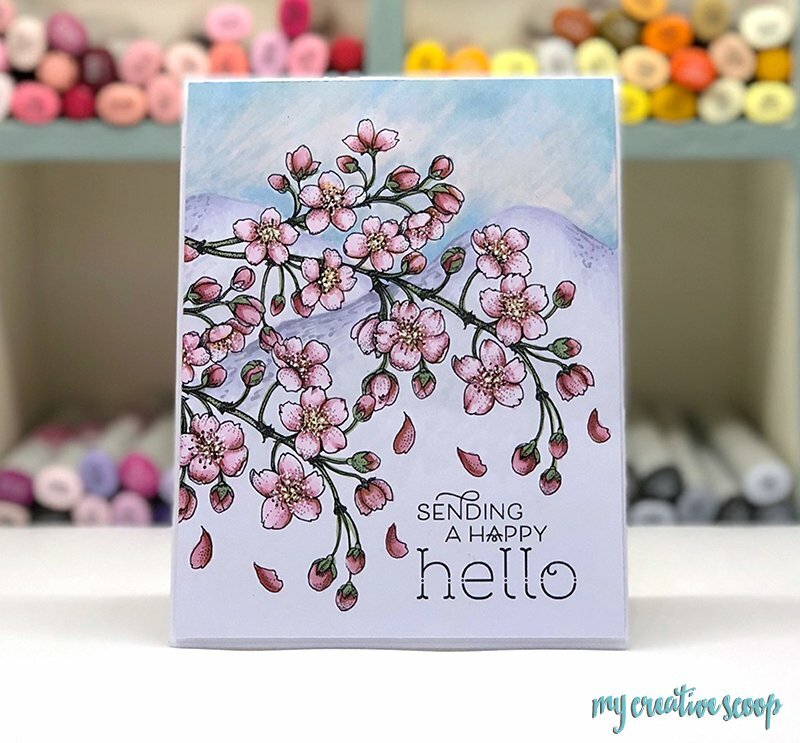 Great theme and a super image Ellie, with gorgeous papers and design. what very gorgous cards and such super designs too. Love the image on the first one. Super work on the second also. Really sweet image and totally worth it (even if you can't color it yourself!) Thanks for the tip on the paper. I love the design of your card. The twine is perfect, as it brings to mind the outdoors! I love bunnies! they are SUPER adorable! Great job on the coloring! 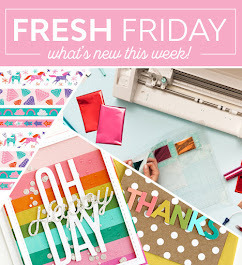 Thank you for joining Cut it Up Challenge - Layers of Love! Love those sweet bunnies on top of that mushroom! So happy you joined us at CTD! That is a super sweet image! Thanks so much for playing along with us at the Color Throwdown! What a sweet card Ellie - I must have missed the first linky party - not sure if I will enter this one as I have a long list of birthday cards to make. Absolute cute image. I love these bunnies. Sweet bunnies, love your adorable card. Such a cute card! Adorable little bunnies. Great design and I like the way you used the twine. Awesome card, thanks so much for playing along at the paper shelter challenge. WOW so pretty!!! First time joining in your party! Pretty card. Thanks for joining us this month for our "Valentine" Challenge at The Brown Sugar Challenge.